As most of you know, I’ve a new book hitting the shelves this month. On the 17th, in fact. I’ve put together a little giveaway for it. I hope you all enjoy it. 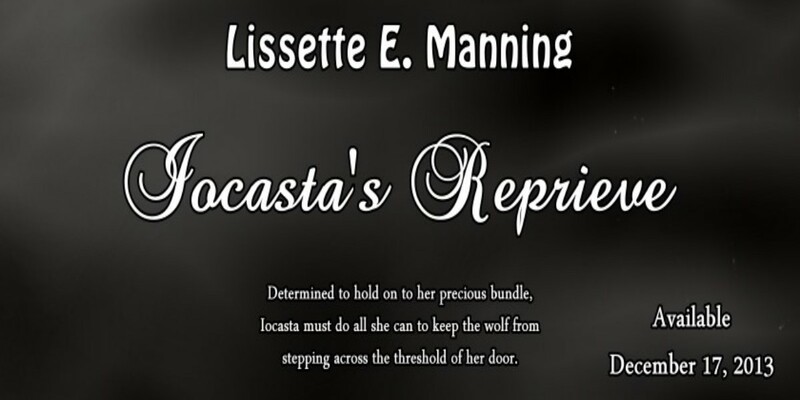 What you don’t see in the image below is the book image for Iocasta’s Reprieve. The reason for this is because I haven’t unveiled the cover yet, but I hope you don’t mind. Rest assured that the book will be in the package once everything is said and done. I’ll definitely be unveiling it soon. For a chance to win, enter via the form below. Please Note: this is one complete prize. 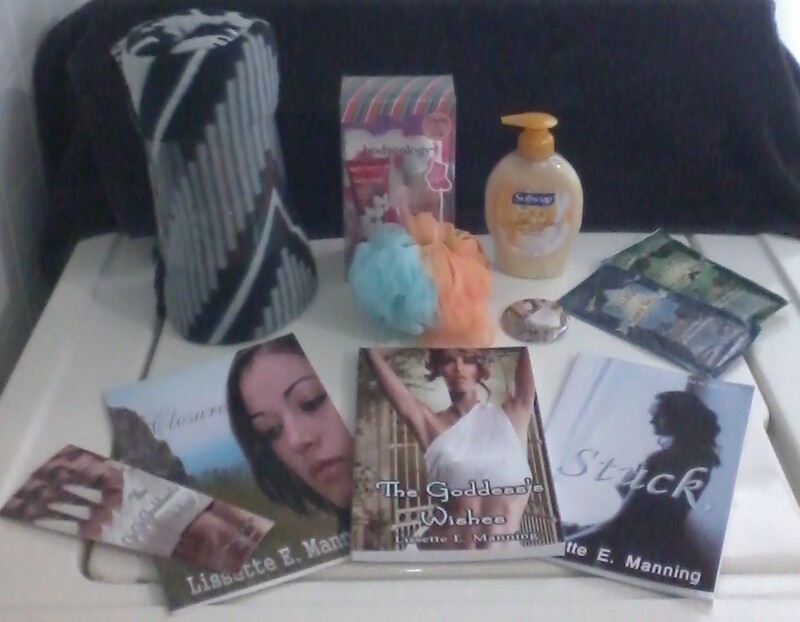 The one lucky winner will win everything listed above. The contest starts on December 1, 2013, and is open for entry until January 3, 2013. It’s open to U. S. and International entries. Thanks for your support, lovelies, and good luck to all those entering the contest! That’s a wonderful place to be and be thankful for. I am thankful for my husband, family and friends. They are always their for me no matter what and put a smile on my face everyday. I’m also thankful to all you wonderful writers who allow me to escape into the worlds you’ve created for a little while each day. That’s truly something to be thankful for. May your holidays be a very pleasant one.